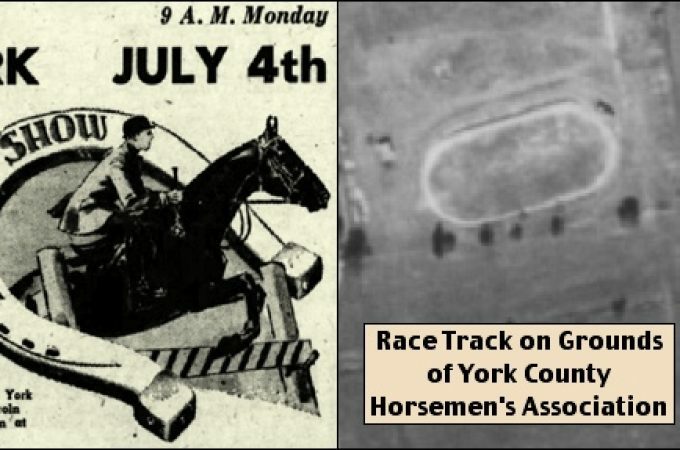 I was surprised at the identity of the thieves who stole chickens, throughout eight townships, during a six-month crime spree in York County; during WWI. Among their victims was my grandfather Emanuel G. Barshinger; everybody called him Manny. I initially heard the story of the chicken theft a little over 20-years ago, when I took my Mother to see her oldest sister Virgie in the hospital. As they reminisced, Mom asking Virgie about the “Thou shall not steal” sign that was on the door of the chicken coop for a while. As a youngster, Mom had heard a number of differing stories, from her brothers and sisters, about that sign; now she asked Virgie to spill the real story. Mom thought the chicken theft tale was rather dull compared to all the other fabricated stories about that sign. 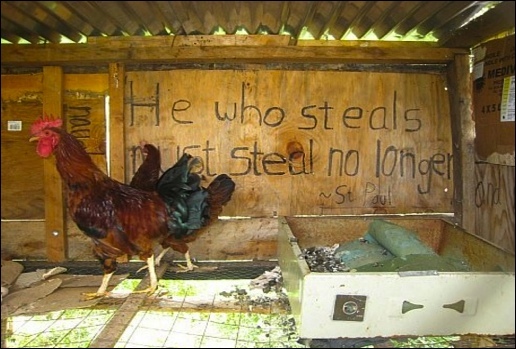 After Manny’s chickens were stolen, he put up that sign to appeal to the good conscious of any other perpetrators. 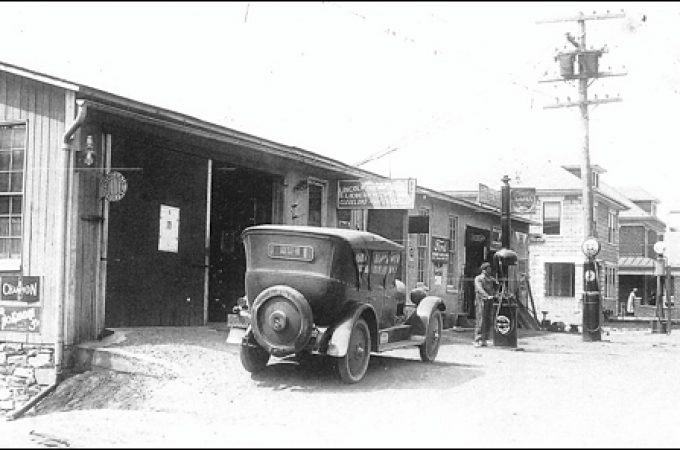 Virgie remembered the theft happened at the time when our soldiers were involved in WWI; which was when Virgie was six-years-old and four years before Mom was born. Virgie recalled Manny as being on edge for months, about the safety of his chickens; because he was continually hearing about other chicken coops in the county being robbed. Twenty years ago I found it difficult to uncover more details about those thefts. Recently in going through my Barshinger family to-do list, I saw the notes of my initial research. I thought, with the advent of indexed newspapers, i.e. 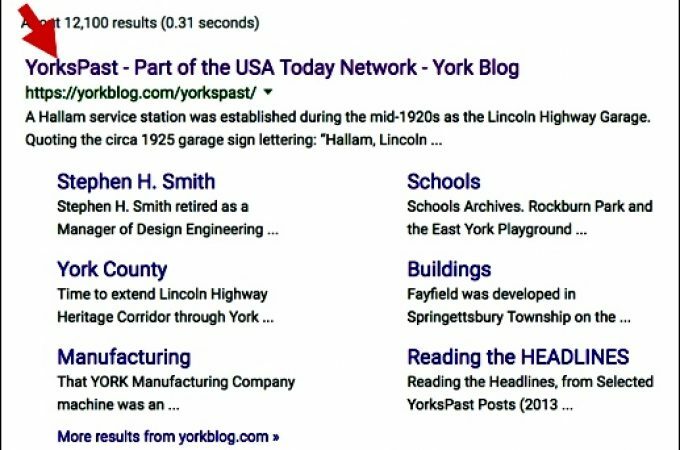 Newspapers.com, I’d give it another try and quickly found success. The York Daily (York, PA) Front page headlines on January 16, 1918. 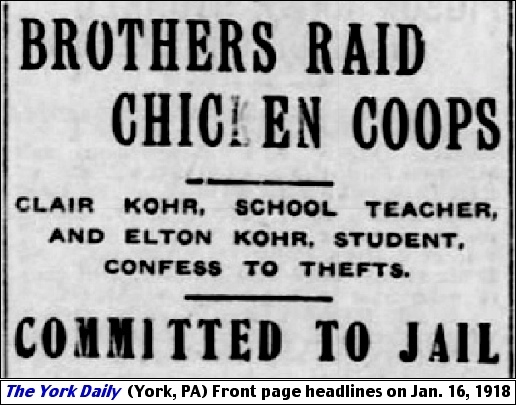 The Kohrs appeared at Emory Kinneman, poultry dealer, 123 West Philadelphia Street, and wanted to sell him chickens. Kinneman suspected something was not right, telling them he did not need any more chickens and suggested they try Bentzel’s poultry house. After the Kohrs left, Kinneman notified the police that suspected chicken thieves might be on their way to Bentzel’s poultry house. The reason I wanted to confirm Archie is the older brother of Clair and Elton, is in referencing the history of Kohr’s Frozen Custard. 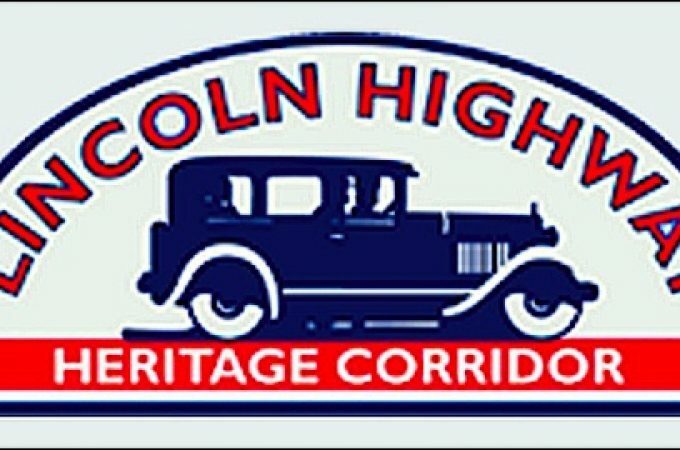 Their web site notes that business was begun in 1919 by three Kohr brothers: Archie (age 26), Clair (age 21) and Elton (age 17). 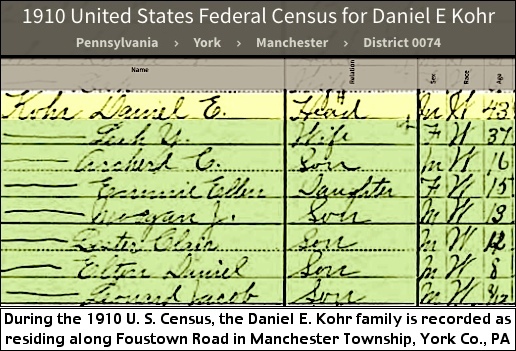 After the events of 1918, I wonder if Daniel Kohr suggested to his son Archie, to start a business with his younger brothers to keep them out of trouble. 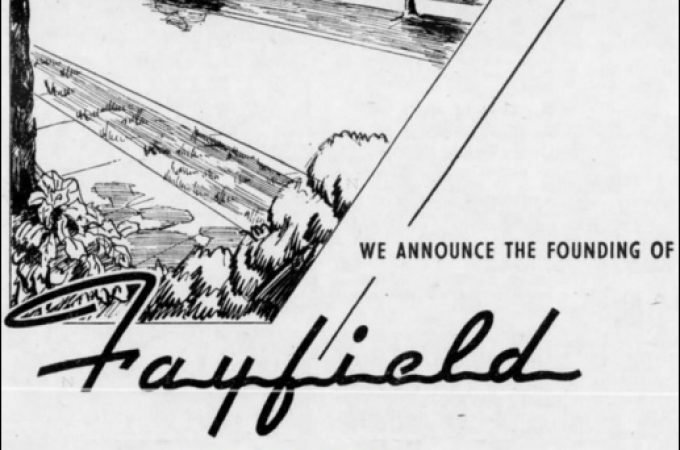 Thanks … Newspapers.com is a fantastic research tool to quickly re-discover neat local history stories.